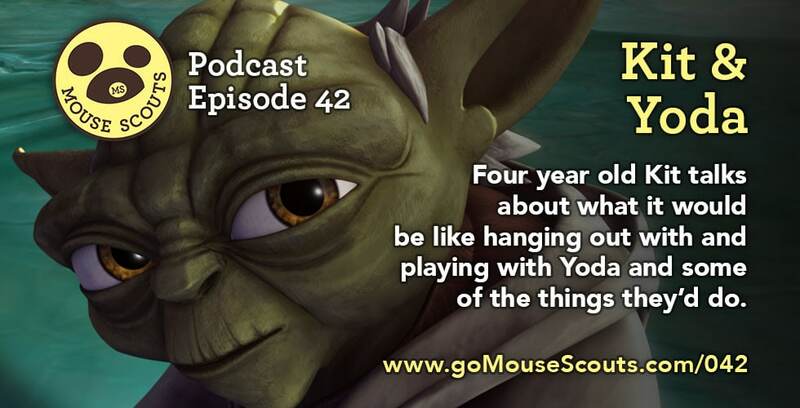 In this episode, 4 year old Kit talks about what it would be like hanging out with and playing with Yoda. He talks about the games they'd play and some of the other thing they'd do. 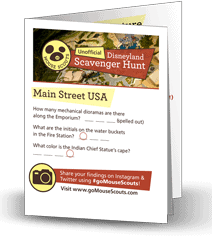 Pick up your scavenger hunt!